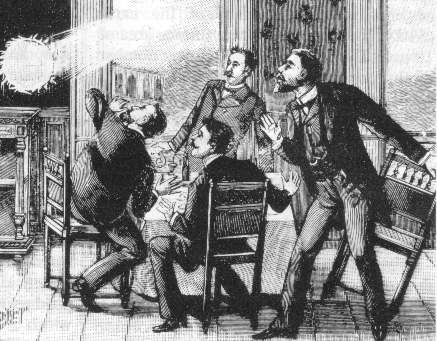 Ball lightning: It’s For Real! Finally, after centuries of reports but no evidence to study, ball lightning has be elevated from anecdote to scientific fact. Researchers in China have filmed and analyzed the optical spectrum of ball lightning.